With Kaci Schack, Ep 002. In this episode, Kaci shares a little it about her experiences of sending her son to a German language preschool. We chat about transitions, kicking goals and of course, we ask and answer the important questions will help you to find the right immersion preschool within your local community in terms of offering bilingual programs. A screenshot of her season. Came across a blog, and made the decision. -The reason for starting her business now and what her “thing” is. - The benefits and foundation it builds but also the need for something not limited to just the school term. - Insight into her sons first week at a language immersion preschool compared to being 3 months into his learning journey, including positive feedback from teachers. Kaci gives a reassuring encouragement that it’s not as challenging as it is perceived to be at all. What to expect after your child has been enrolled into a Language Emersion Preschool. - Effortlessly speak to teachers in another language. - A greater understanding of German and what teachers were saying. 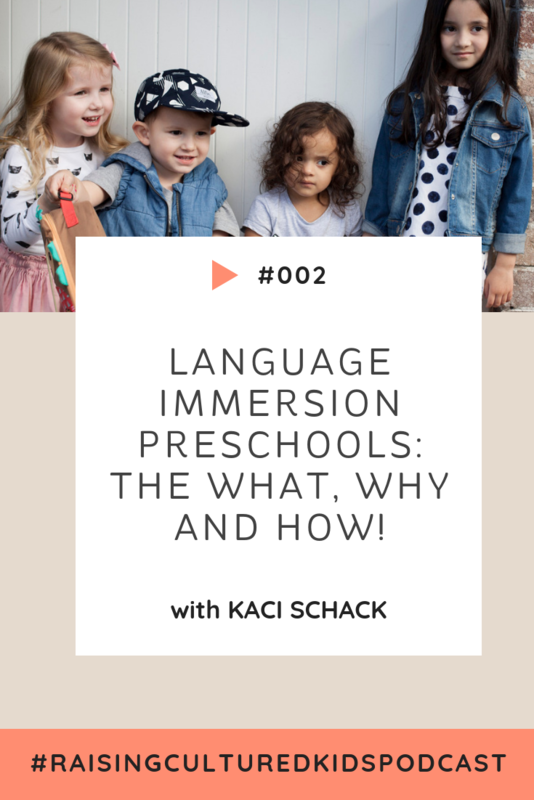 Check out one of Kaci’s Top 10 questions to ask a Language Emersion Preschool. “You do you. Don’t worry about what other people think, know languages are important for your family and just full steam ahead!” – Kaci Schack. We would love to hear from you! Get connected, get involved, send us your, stories, or any of your questions! Kaci is amazing. Not only is she a native English speaker, teaching her son German, but she's also learning it herself. You can follow more of her journey. 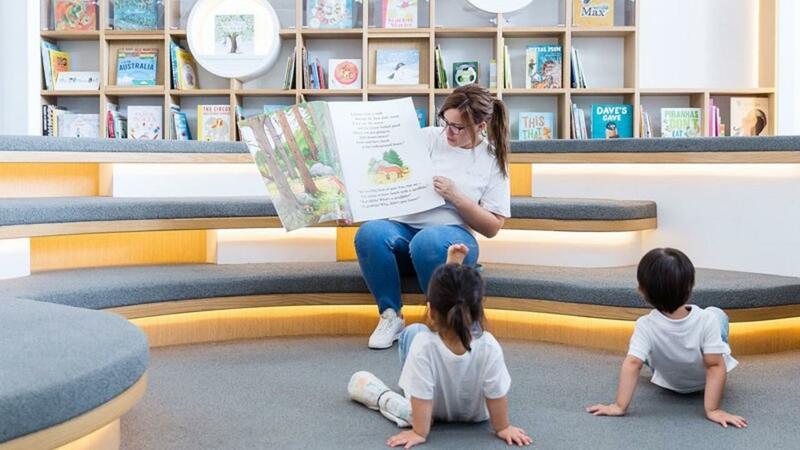 Join our Free Online Community and find out about our Preschool Languages Lessons + Videos by visiting The Cultured Kids Club for French, Spanish, Italian, Mandarin, German and English resources.